After a mild, rainy spring, this summer has been a hot one, including a 44-day streak of temps above 90 degrees. While staying inside with the air conditioning turned up is the most popular method of beating the heat, it couldn't hurt to sample something cool, too. Thankfully, Houston has a number of recently-opened ice cream options to choose from. 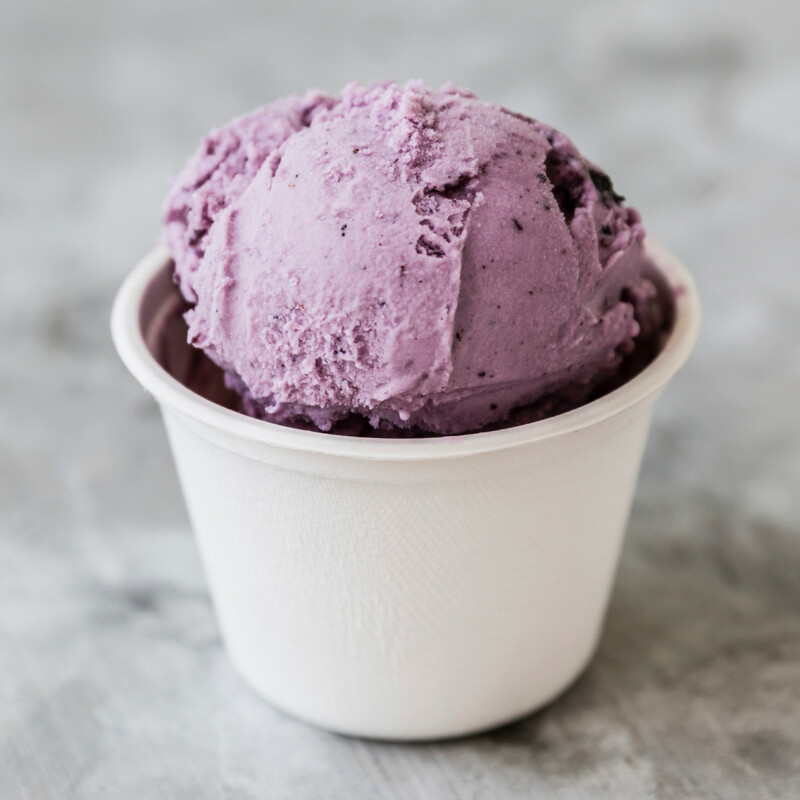 Of course, staples like Cloud 10, Fat Cat, and Hank's all continue to offer appealing confections, but a new favorite flavor may be just a scoop away. 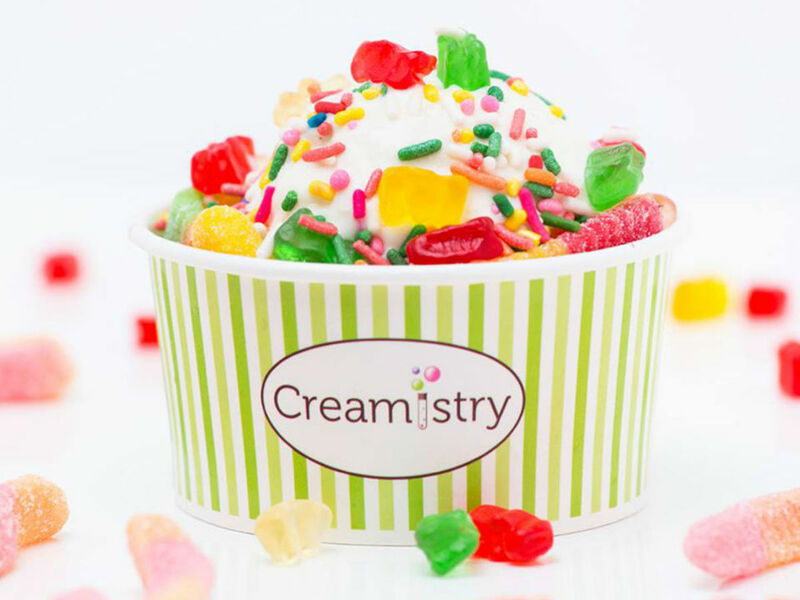 This new line of ice creams from Cherry Pie Hospitality offers a rotating lineup of 50 flavors. Fruit flavors like lemon-blueberry and peaches and cream taste strongly of the fruits they contain, and cookie and cake flavors like buttermilk chocolate chip contain a hefty amount of the corresponding baked goods. While owner Lee Ellis is looking for a dedicated locations, diners can choose from 12 flavors at the company Petite Sweets dessert shop in Upper Kirby or four flavors at Lee's Fried Chicken and Donuts in the Heights, where it's also available as two scoops sandwiched into a glazed doughnut. 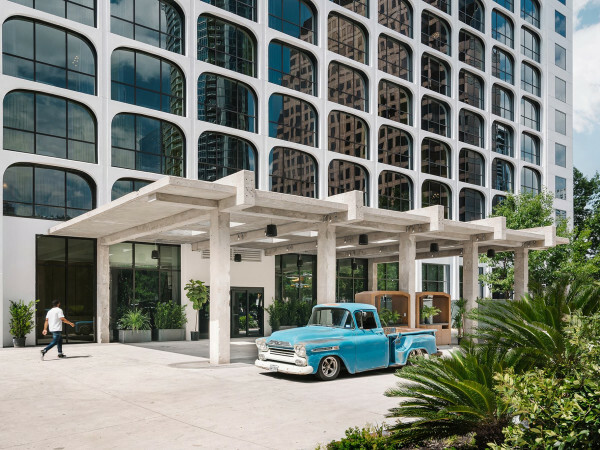 This Birmingham, Alabama-based mini-chain recently opened its first Houston location in the Heights (it's already in Austin and DFW). The menu of Mexican-style paletas offers fruit flavors like blueberry-basil, pineapple-jalapeno, and strawberry lemonade as well as creamy flavors like avocado, chocolate, and vanilla bean, and cookie pops (ice cream with pieces of cookie); all are gluten-free. Even by ice cream shop standards, Steel City is family friendly, with a large room that's basically just for children to run around in. Flavor are vibrant, and the pops are affordable — a four-pack only costs $11. 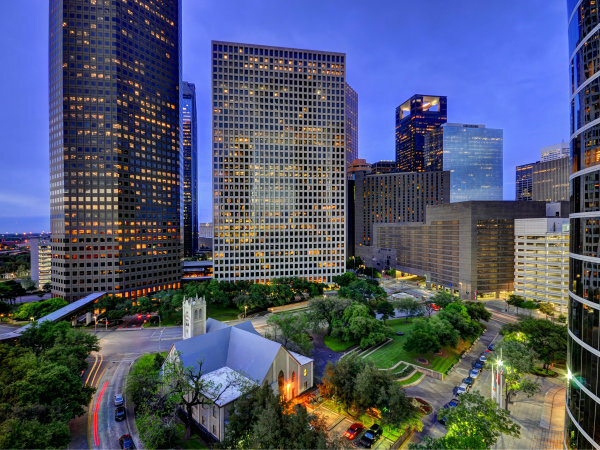 Hailing from California, this chain just opened its first Houston location across from the Galleria in the Centre at Post Oak. 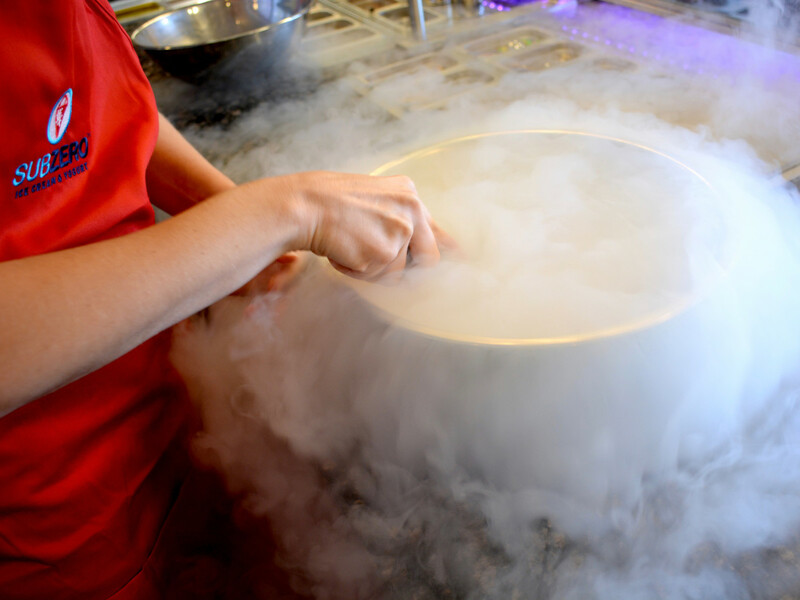 Each order is frozen with liquid nitrogen, which reduces ice crystals, ensures a creamy texture, and provides a bit of theater as the liquid hits the bowl and evaporates. 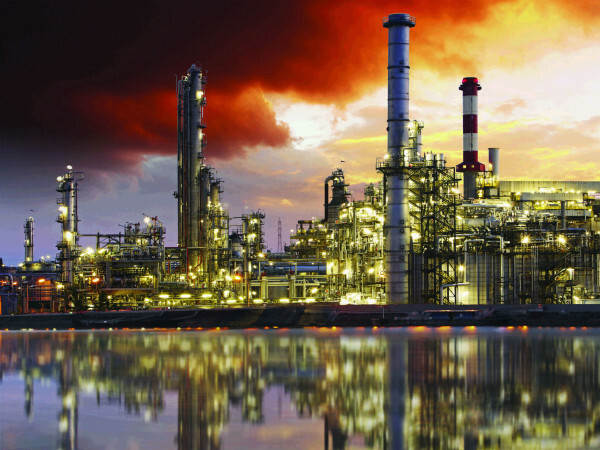 The process takes about three minutes, so expect a line at peak times. 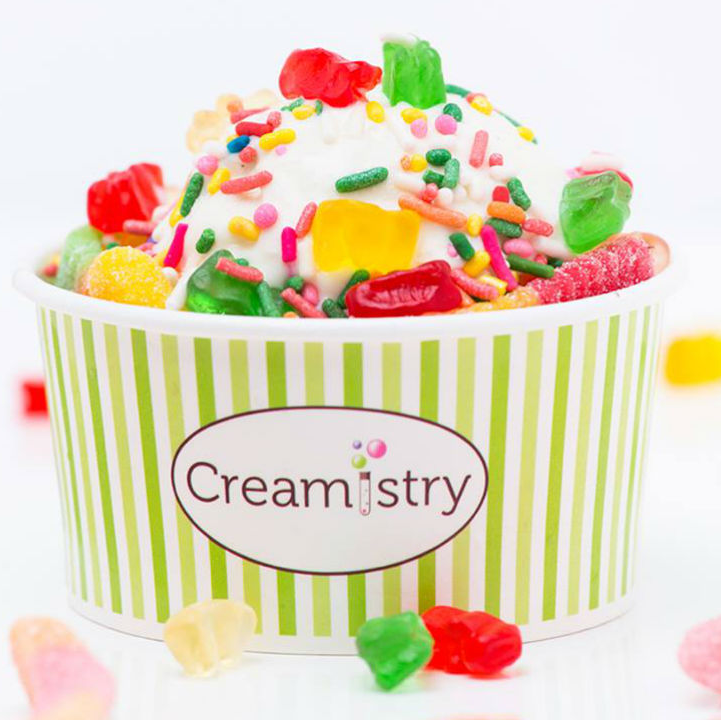 In addition to the usual flavors, Creamisty sets itself apart with cereal options like Captain Crunch and Fruity Pebbles. 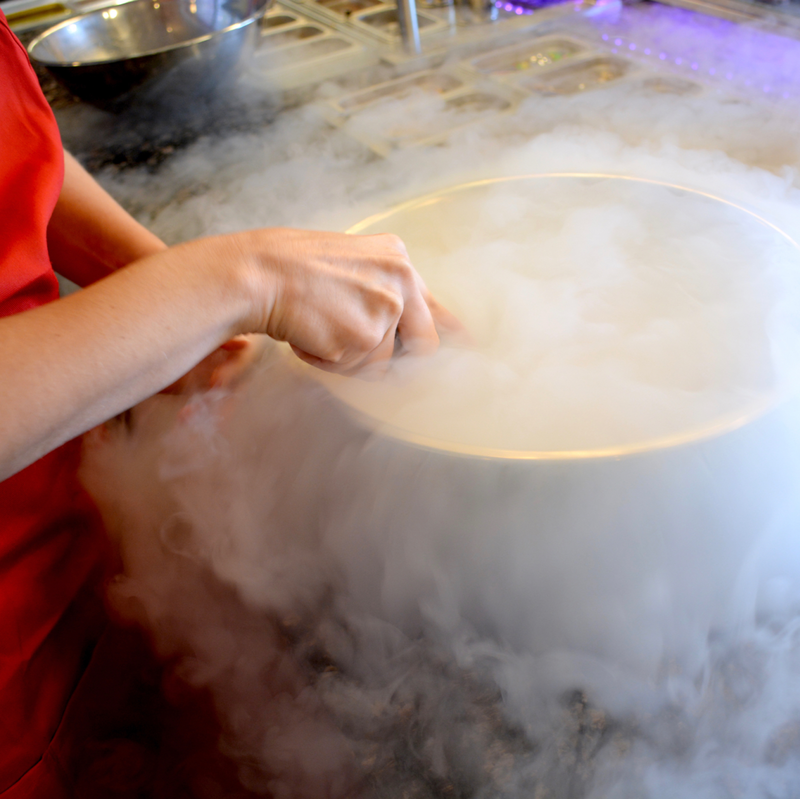 The Galleria isn't the only place with a recently-opened liquid nitrogen ice cream shop. In Sugar Land, international chain Sub Zero has opened near Whole Foods. 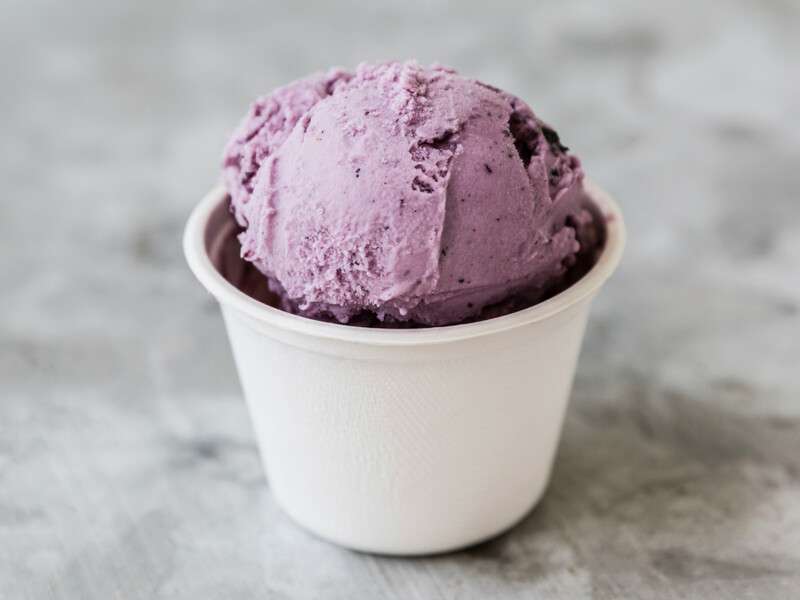 With seven bases to choose from — including lactose-free, sugar-free, and vegan — and over a dozen flavors and mix-ins, the possibilities are virtually limitless. Sub Zero also offers shakes and smoothies made with liquid nitrogen. Chinatown remains Houston's premier destination for innovative frozen treats. A few years ago, everyone headed to Nu Cafe for shaved ice. Earlier this year, rolled iced cream at Class 502 dominated Instagram. Now, the bubble waffle trend has landed at Wsup Cafe. Just look at this picture and try not to rush out to order one. 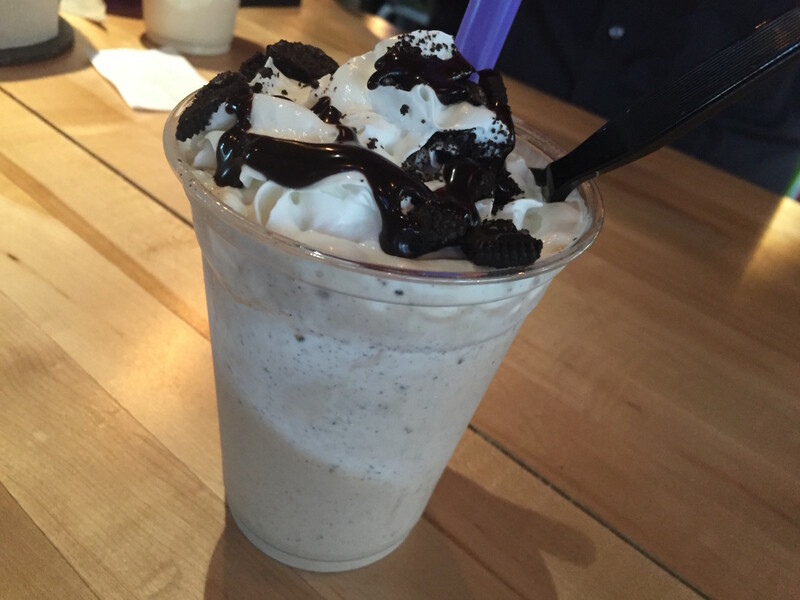 The last few months have seen a few new burger joints open across Houston, and that means new milkshake options, too. Killen's Burgers recently introduced four flavors (vanilla, chocolate, strawberry, and salted caramel) created by Killen's Steakhouse pastry chef Samantha Mendoza. 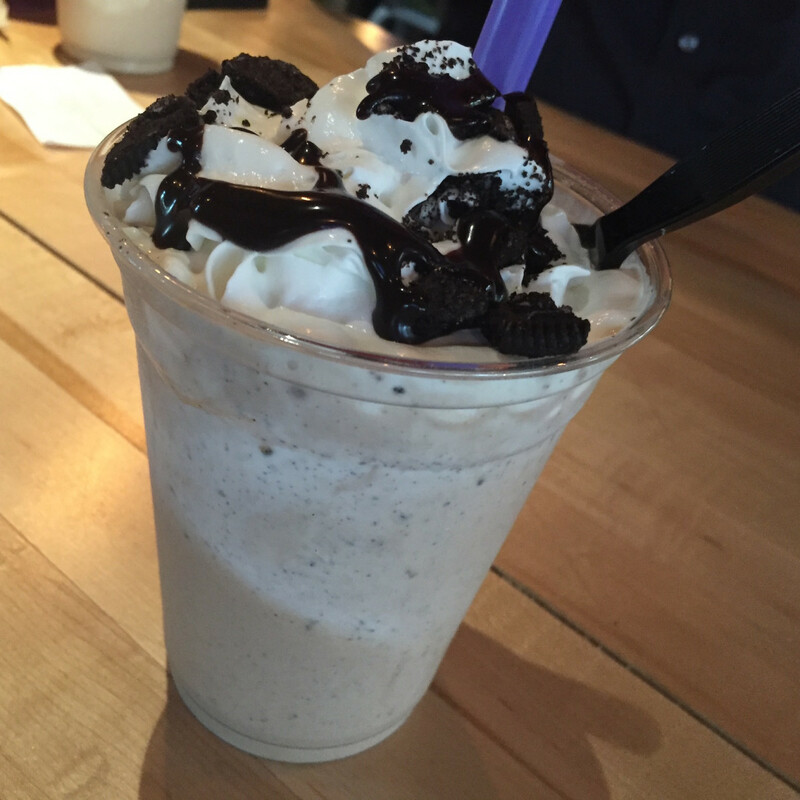 Hopdoddy offers six flavors, and diners can combine any two together (see picture above of Orea-Chocolate Stout). In Greenway Plaza, Kuma Burgers offers a number of options include sweet corn and a seasonal fruit (currently blueberry).